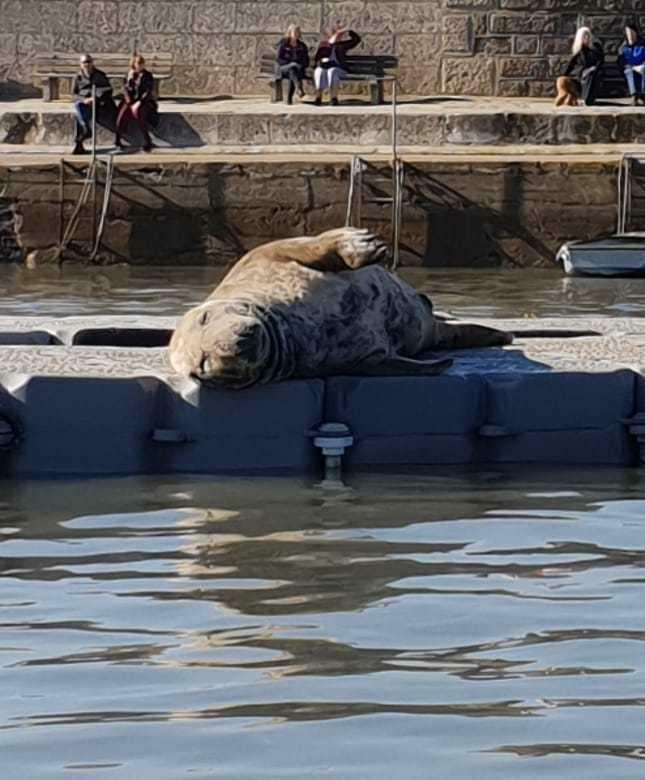 On Monday, while we were blessed with some early February sunshine, a seal was spotted basking in the harbour. Film maker, Danni Boyle, will be in Lyme Regis today, Sunday 11th November at 11am to mark 100 years since the end of the First World War on Armistice Day. Across the UK at 12 beaches, portraits of an individual from the First World War will emerge from the sand over the course of several hours. When the tide rises, it will wash away while all present will say a collective goodbye. 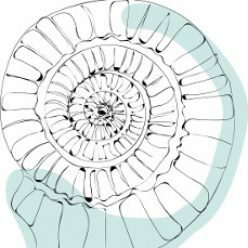 Carol Ann Duffy has written a poem especially for the moment, to be read by individuals, families and communities on the day. Kulbir Thapa was chosen for the sand portrait on Lyme Regis main beach. 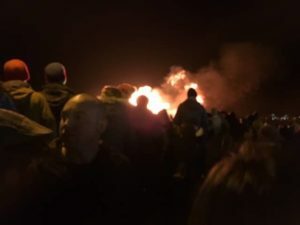 Fireworks by the Cobb was as good as ever but with a strong south westerly wind the bonfire got out of control and the fire service were called to calm it down.